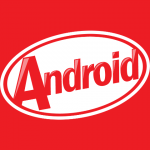 Sony recently announced their roadmap of upgrading their Xperia smartphones to the android version 4.3 Jelly Bean and android 4.4 KitKat , Xperia SP will get the official android 4.3 Jelly Bean next month. But Sony didn’t mention the android4.4 KitKat for the Xperia SP in the first batch of devices getting it ,probably it will get it after the first raft of Xperia smartphones get the update. 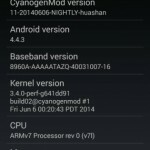 So if you are keen to taste the love of android 4.4 KitKat on your Xperia SP, XDA developer “uberlaggydarwin” has created an unofficial android 4.4 KitKat CyanogenMod 11 port for Xperia SP, remember it is strictly unofficial so try at your own risk only. 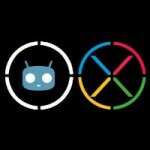 Above mentioned unofficial CyanogenMod 11 port for Xperia SP ROM is in beta phase now you can say, so not for the daily users. 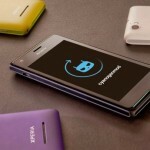 If you are still keen to test it on your Xperia SP, check below how to. 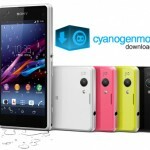 How to Install unofficial CyanogenMod 11 port for Xperia SP ? 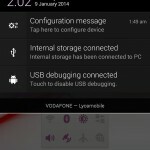 Root and unlocked the bootloader of your Xperia SP first then proceed with the below mentioned steps on developer’s thread. 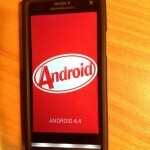 Xperia Z and Xperia Z1 users can also see the below mentioned AOSP development going for them. 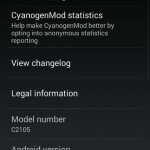 Do let us know in comments if you have tested this ROM on your Xperia SP, how things went actually ? 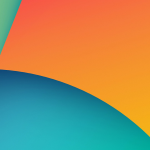 Any thing such for Xperia sl? ?